Israel and Ukraine signed a long-awaited Free Trade Agreement on 21 January in a Jerusalem ceremony overseen by Ukrainian President Petro Poroshenko and Israeli Prime Minister Benjamin Netanyahu. The landmark agreement must now undergo ratification by the parliaments of both countries before it comes officially into force. 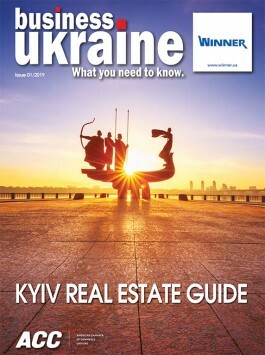 The Ukrainian-Israeli free trade deal is the latest in a series of similar breakthroughs for Ukraine in recent years including a 2016 FTA with Canada and free trade with the EU as part of the 2014 Ukraine-European Union Association Agreement. President Poroshenko trumpeted the signing of the free trade deal with Israel as “an historic day” for both nations and said he is now looking forward to welcoming Israeli PM Netanyahu to Odesa, which is one of many Ukrainian cities with a rich Jewish heritage and diverse links to the state of Israel. 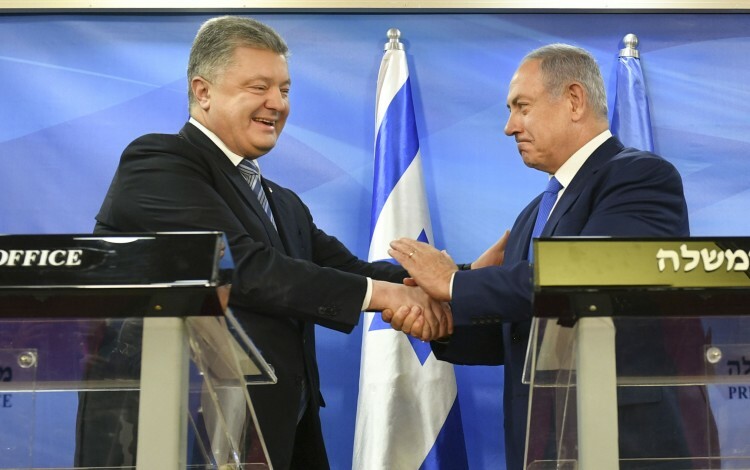 Bilateral trade between Israel and Ukraine is currently worth around USD 800 million annually, with the new free trade agreement expected to boost this turnover to beyond the USD one billion mark within the coming few years. Key Ukrainian exports to Israel include wheat, barley, corn and sunflower oil. Ukrainian metallurgy exports are also set to benefit from the advent of Ukraine-Israel free trade. This could be a big year for Ukraine in terms of free trade progress. The country expects to sign a free trade agreement with Black Sea neighbor Turkey in the coming few months, while a possible FTA with post-Brexit Britain is also on the agenda for 2019.